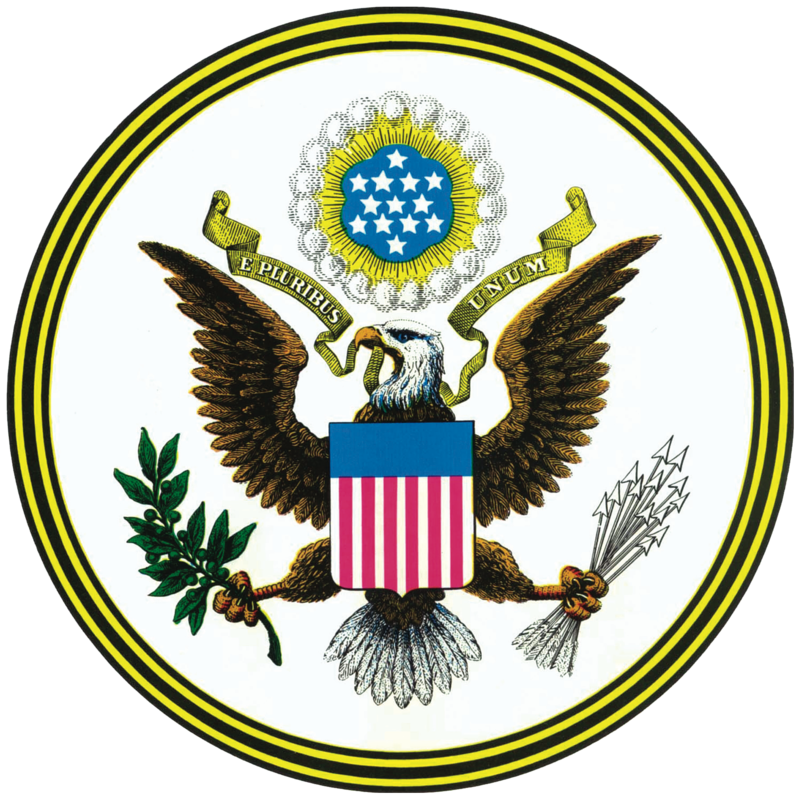 (January 22, 2018) Washington, DC – Case Closed Software® announced today that a large US Federal Government Executive Department has selected Case Closed Cloud™ as its next-generation investigative case management platform. The Department, with over 50,000 employees, is involved in investigating criminal cases and enforcing industry compliance in conjunction with their counterparts in all 50 U.S. States. “The five year contract gives the customer access to our full suite of case management and big data investigation analytics”, added Mehul Panchal, Case Closed Software’s chief technology officer. Law Enforcement Agencies today have to deal with a vast amount of information, both in physical and digital formats. Five new cases just fell into your hands today…. Those cases go with the other twenty you have already been assigned. BAM! It’s clear that you have more than your share of work to do. Many detectives might find this a bit overwhelming and stressful, but with a bit of planning, and a great tool, you will be well on your way to keeping track of all twenty-five cases. In serving the public safety software industry for over a decade, Case Closed has heard a number of request from different departments across the country. Primary among those is the fact that Investigators do not want to be records managers, or state reporting clerks. They merely want to solve crimes. The Case Closed application provides exactly what any law enforcement detective division needs. While other vendors focus on Records Management Systems (RMS) and Computer Aided Dispatch (CAD) software with some ‘case management’ thrown in as an afterthought, Case Closed is focused SOLELY on case management and comprehensive investigative analytics. No other system offers more at such an attractive price point. 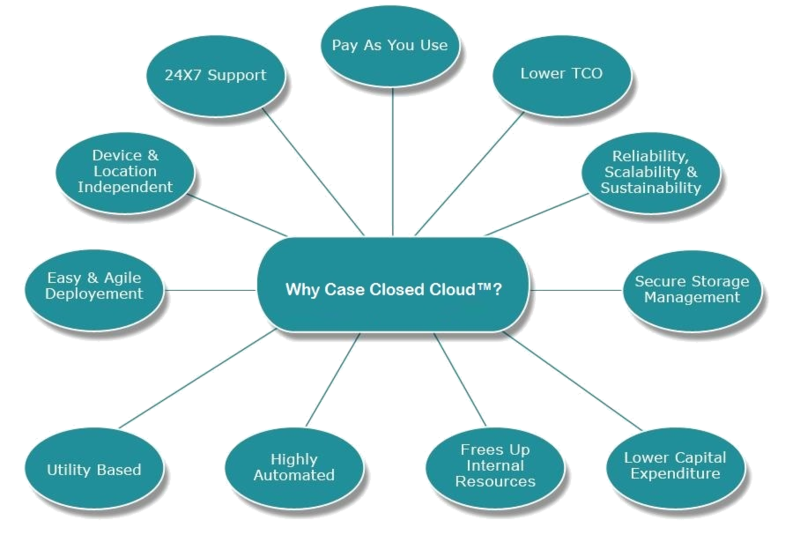 For more information on Case Closed Software, please visit us HERE. Sponsored by Case Closed Software, this 25 minute video features author and former law enforcement official Daniel McDevitt as he overviews some of the best practices developed over his 40+ year career in criminal investigations. Daniel is the author of Managing The Investigation Unit, and Major Case Management, and is recognized across the country as a leading expert in this field. Grab a coffee, sit back, and watch the video HERE on YouTube. You needn’t be a criminal investigator for particularly long before beginning to feel overwhelmed. Even the most seasoned detectives can be torn between competing priorities such as internal briefings, public scrutiny, phone calls, emails, and the general business that police officers experience every day. Causing even more grief – and consuming additional time and resources – are the routine tasks of managing investigation case files, documents, interviews, supplemental reports, as well as preparing for DA meetings, court dates, and so on. The manual effort of attempting to locate specific pieces of evidence or paper documents, and then trying to determine how they fit together and disseminating the conclusions is massive. In an era where senior law enforcement officials are being asked to do ‘more’ with ‘less’, however, those resources can rarely come by way of additional staff. Instead, there are technology solutions, thankfully, that ease the pain that lies in the process of managing criminal investigations. Investigation Case Management Software (ICMS) such as Case Closed Software provides investigation units with a solution that reduces the paper chase, keeps everything in order, and helps investigators close more cases, more quickly. Case Closed is also available via the cloud with Case Closed Cloud. ICMS saves everything in real time. Detectives never have to worry about losing important documents. Allows case data to be entered anywhere – in the office, in the field, or at home. Makes everything searchable. People. Places. Things… everything is cross-indexed and easily ‘findable’. Provides real-time alerts to notify agents when and if information matches something already in the system. Generates standard reports with a few keystrokes based on information in the system. Easy preparation for internal status update meetings. Allows investigators to share case files internally – or externally to the DA. 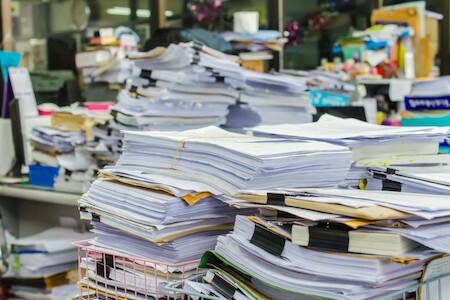 Many agencies are still operating investigations on paper files or antiquated, unfriendly systems because they believe the cost of implementing ICMS is prohibitive. Nothing could be further from the truth. The cost of effective software is now well within reach of the vast majority of law enforcement agencies. More importantly, the benefits far outweigh these costs. Spend less. Solve more cases. Case Closed Software. Download a free brochure. 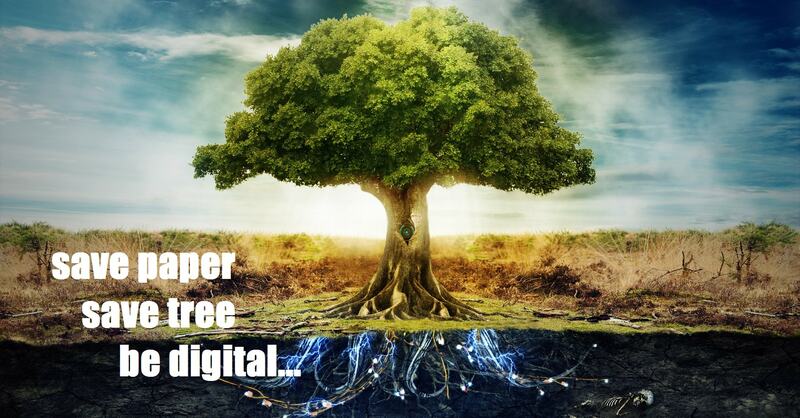 Save a tree… Go digital for investigation case management! Posted by Tyler Wood, Director of Operations at Case Closed Software. 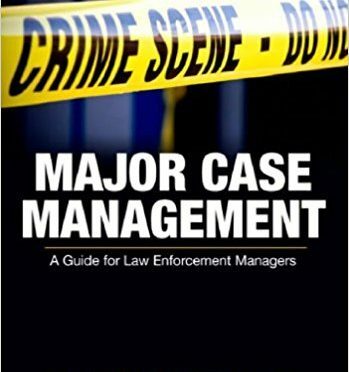 Investigation Case Management (ICM) and Major Case Management (MCM) for law enforcement have always required a great deal of effort. Keeping track of every lead, every record, every relevant piece of information always takes time and manpower. Especially if the agency is stuck using paper-based files, cluttered file cabinets, and disorganized evidence rooms. Simplicity. Managing all the relevant paperwork and information for criminal investigations is labor intensive and susceptible to human error. A person must file all documentation such as witness reports, suspect information, crime scene reports, etc… into a file cabinet to be retrieved manually when needed. This creates a likelihood that something will eventually be placed in the wrong folder and an investigation could be weakened or compromised. A powerful case management software, however, will store all this data electronically on a central database. Data is able to be searched for and retrieved instantaneously by any authorized investigator. This streamlines the investigation process and makes document filing safer and less prone to error. Cross-referencing. Paper copies of data, obviously, cannot be automatically searched through. If evidence from Investigation A happens to also be relevant to Investigation B, then with a traditional filing system and investigator would have to recall that information from memory then physically search through the files in order to find the relevant data. An electronic system will come with a powerful search function and the ability to cross reference against other investigation files with the click of a button. This allows law enforcement to more quickly gather relevant data. In addition, law enforcement can also instantly share data between agencies. The sharing of data across agencies makes law enforcement across the nation more effective. Cross-referencing is a very important feature to have, especially when dealing with gangs and other organized crime in which evidence may be spread out among several related suspects. Control. Using a secure electronic case management system, a supervisor can know exactly who accessed which data at what time. They can limit access to certain investigators in order to keep prying eyes out of the files. These features let supervisors rest easy knowing that their case files are kept digitally under their control. Law enforcement agencies in the 21st century cannot afford to live in the past as far as case management goes. The convenience, simplicity, powerful features, and security of an electronic case management system is invaluable to investigators across the globe. In a world where criminals are becoming increasingly reliant on cutting edge technology, law enforcement must also make use of technology to make sure they are combating crime as effectively as possible. The case is closed on that discussion. For information on our feature-rich and affordable ICM and MCM technologies, please visit Case Closed Software. 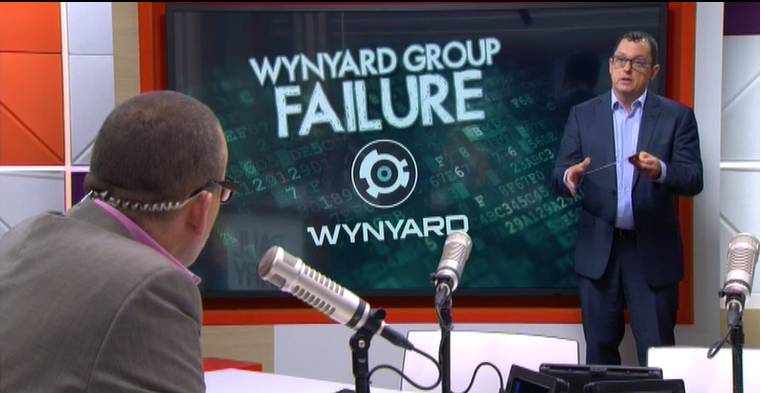 Lost in the news of the recent demise of New Zealand based crime-fighting software developer Wynyard Group, is an interesting report published just weeks before the company ceased operations. 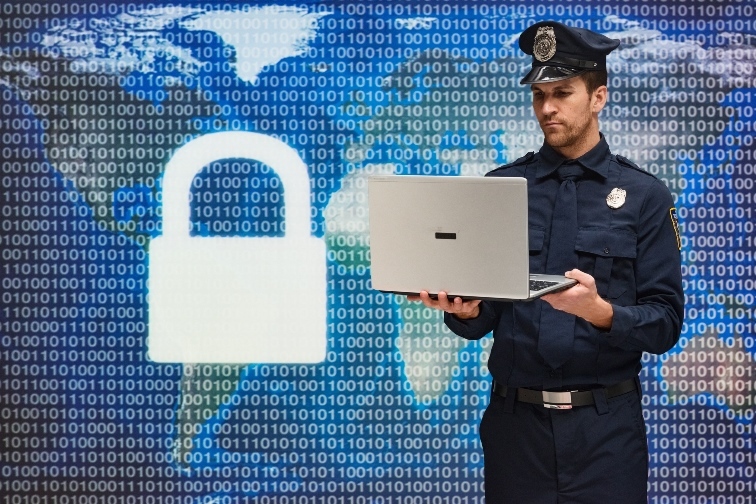 According to the study, just 55% of U.S. law enforcement agencies currently utilize investigative case management software (CMS), and the majority of users are unhappy with their current systems. Thirty-seven percent of the study respondents are not currently using any type of automated system, and rely mainly on paper files and spreadsheets to manage their investigations. Investigative case management software has long been the domain of larger agencies and departments, and is only now truly affordable for smaller departments. The software allows investigators to manage the investigation process from start to finish. The more robust software allows agencies to assign cases and tasks, manage deadlines, store and maintain physical and multimedia evidence, and to search for relevant information across disparate databases. According to a press release issued at the time, the survey queried users on how likely they would be to recommend their current system to another agency. 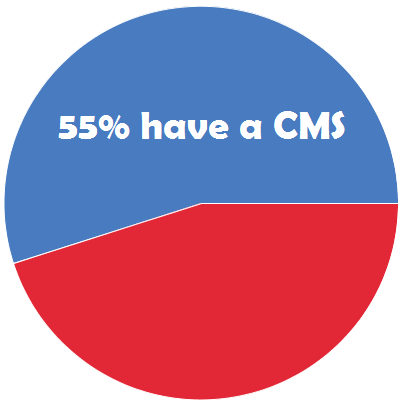 While most users were unhappy with their current investigative case management system, there was a clear difference between agencies using commercial-off-the-shelf (COTS) software and those using home grown, legacy systems. The latter fared very poorly in the survey results. The survey also measured the use of smart devices by front-line officers. Forty three percent indicated that they currently utilize smart phones and tablet computers, and 23% indicated they had neither device. An investigative case management system for law enforcement and commercial investigation agencies is rapidly becoming a ‘must-have’. In an era of shrinking budgets and competing resources, a high value is placed on getting the biggest ‘bang for the buck’. The study indicates that agencies are looking to maximize the value of their investigative case management software by incorporating a robust feature set with an affordable price. Case Closed Software, a division of Crime Tech Solutions, is a powerful and affordable investigative case management solution for law enforcement agencies. 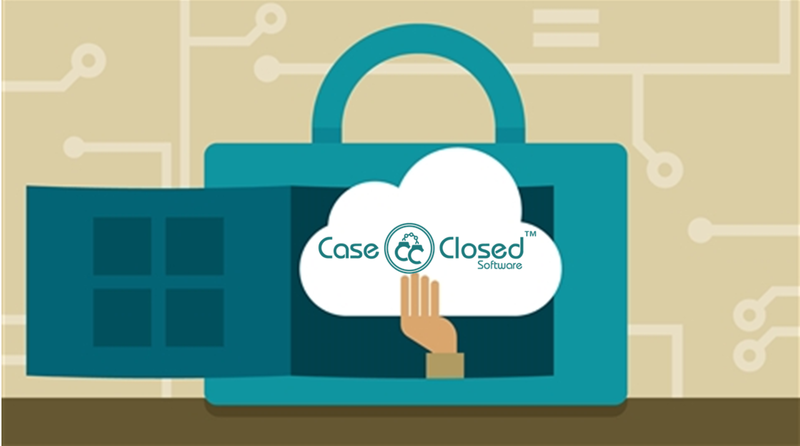 Case Closed is also available via the cloud with the innovative Case Closed Cloud. Created by former law enforcement investigators, the COTS software is designed with ease-of-use in mind. 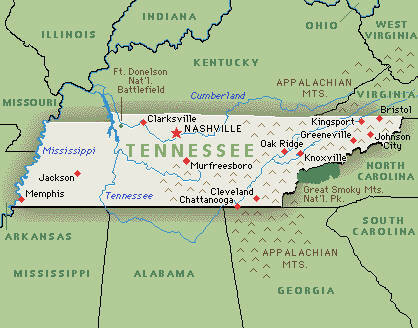 The software is deployed in agencies – large and small – across the country. Wynyard Group's slow, painful death arrives. Now, what about the customers? October 28, 2016 – Crime Tech Solutions, a fast-growing and vibrant investigation software company based in Austin, TX, today announced a migration path for software users affected by the recent failure of New Zealand based Wynyard Group. Wynyard had positioned itself as a ‘leader in crime fighting software’, but never did find traction in the markets they coveted. Per Wynyard Group officials, the company has placed itself in voluntary administration as it battles crippling losses and missed revenue forecasts, leaving customers in the dark as to the future of their investment in the crime fighting technology. For users of the Wynyard Group case management software, Crime Tech Solutions has introduced a comprehensive ‘path forward’ that includes, in some cases, a license-cost-free replacement of the Wynyard Group system with the popular and robust Case Closed™ investigative case management solution for law enforcement and commercial investigation agencies. 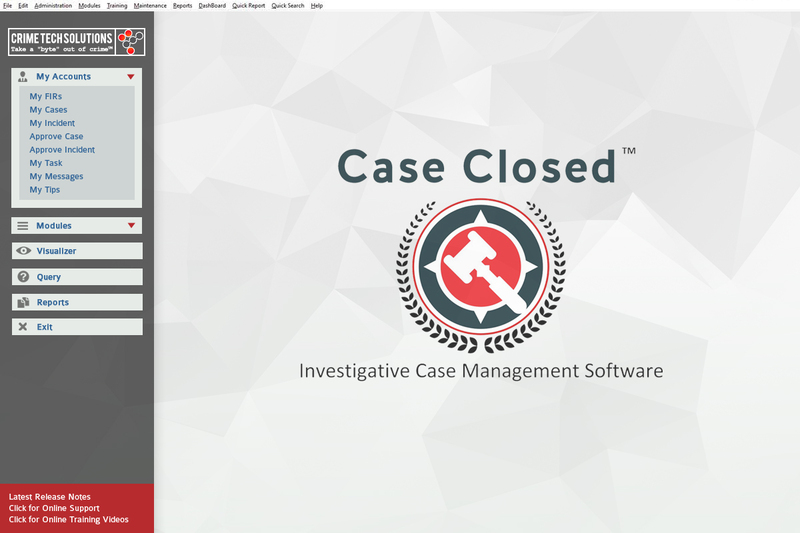 Case Closed Software was developed by investigation professionals and for investigation professionals, and is widely used by investigative agencies across North America. Tyler Wood, Operations Manager at Crime Tech Solutions, added “In essence, it’s a way to put what we think is better case management software into customers’ hands without the need to pay for expensive new software licenses.” While Wood acknowledges that there are internal costs associated with converting to any new solution, he feels that the intuitive and flexible nature of Case Closed is designed to mitigate those costs as much as possible. Crime Tech Solutions is a low price / high performance innovator in crime analytics and law enforcement crime-fighting software. The clear price/performance leader for crime fighting software, the company’s offerings include Case Closed™ investigative case management and major case management, GangBuster™ gang intelligence software, powerful Sentinel Visualizer link analysis software, evidence management, mobile applications for law enforcement, comprehensive crime analytics with mapping and predictive policing, and 28 CFR Part 23 compliant criminal intelligence database management systems.